Obituary: Sister Miriam Michael Joos, O.P. 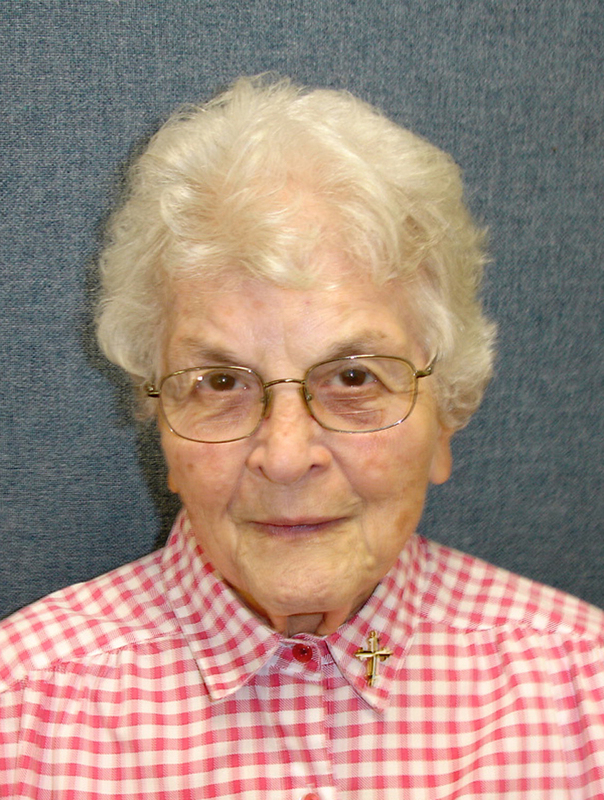 Sister Miriam Michael Joos, O.P., a member of the Sisters of St. Dominic, Amityville, L.I., for 68 years, died July 6. She was 87. Raised as Maryanna in Blessed Virgin Mary Help of Christians parish in Woodside, she received the habit and her religious name in 1948. She taught at St. Thomas the Apostle, Woodhaven; Sacred Heart, East Glendale; and St. Pancras, Glendale. She earned a bachelor of science in mathematics at St. John’s University, and a master of science degree in teaching with a concentration in mathematics at Fordham University. She then taught at St. Michael’s H.S., East New York; Colegio Santa Rosa, Bayamon, Puerto Rico; All Saints H.S., Williamsburg; Bishop McDonnell H.S., Brooklyn; St. Agnes H.S., Rockville Centre, L.I. ; and Kellenberg M.H.S., Uniondale, L.I. After almost 40 years as a teacher, she became coordinator in the Rockville Centre Diocesan Education Office in 1988. In 1993, she began to serve as pastoral associate at Cure of Ars, Merrick, a ministry that lasted more than a decade. She retired in 2004 and in 2011 she moved to Rosary Hall at the Motherhouse in Amityville. She is survived by her sister Madeline Urso. Burial was in the Sisters’ cemetery in Amityville.